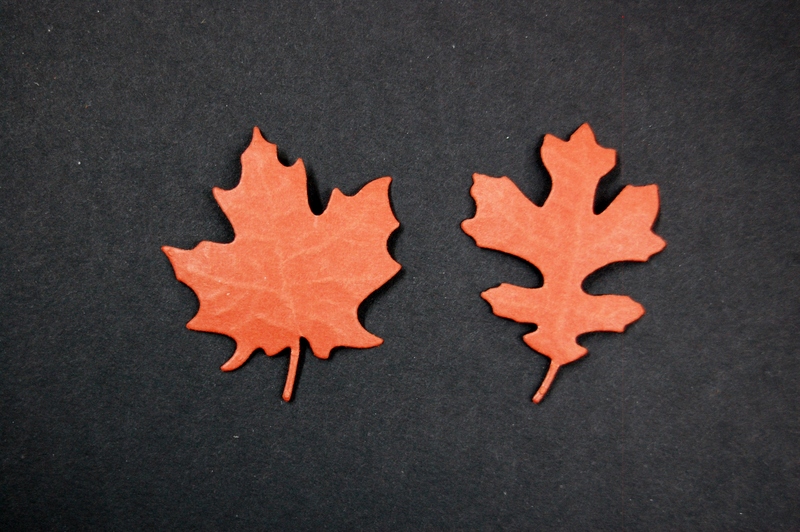 Diemond Dies Fall Leaves Die Set contains two dies, one Maple Leaf and one Oak Leaf. 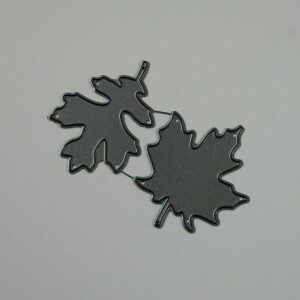 It makes a perfect embellishment for all of your fall projects! 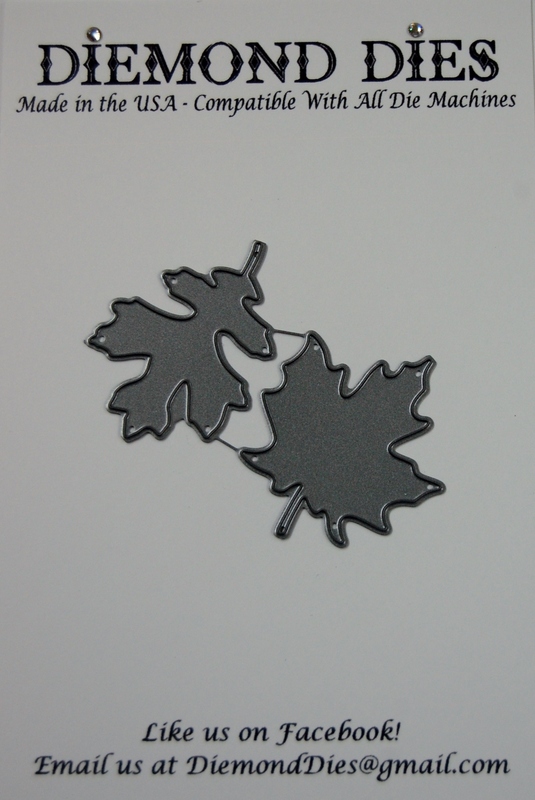 Oak leaf is approx. 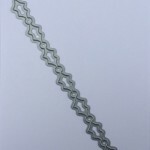 1.75″ x 1.25″. 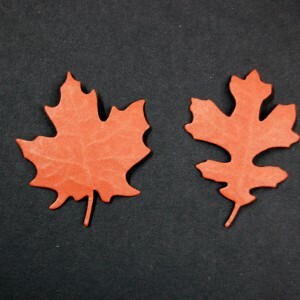 Maple Leaf is approx. 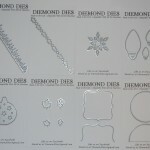 1.75″ x 1.5″. 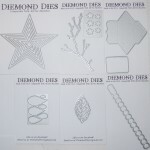 Be the first to review “Diemond Dies Fall Leaves Die Set” Click here to cancel reply.